Here is a quick cut of footage from our trip to Crested Butte. Let us know what you think! Arch Aerial | Snowdrones from Arch Aerial on Vimeo. 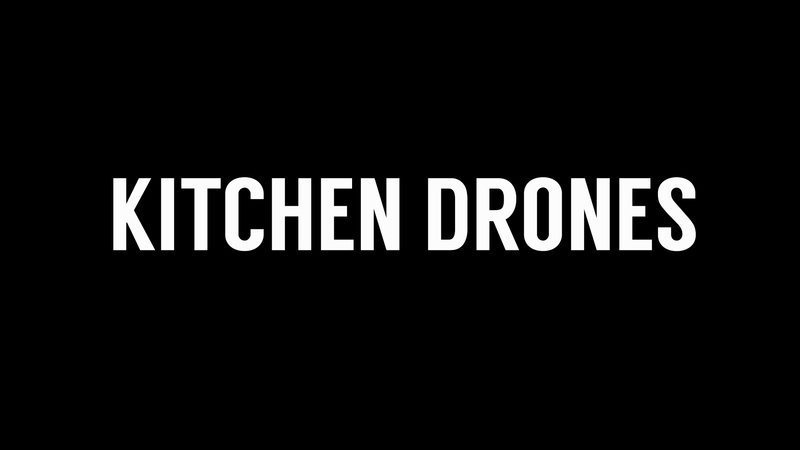 A quick look into our most recent partnership: Kitchen Drones on Vimeo. Check out Swift’s Attic.